This Is the Author | What Inspires Your Writing? 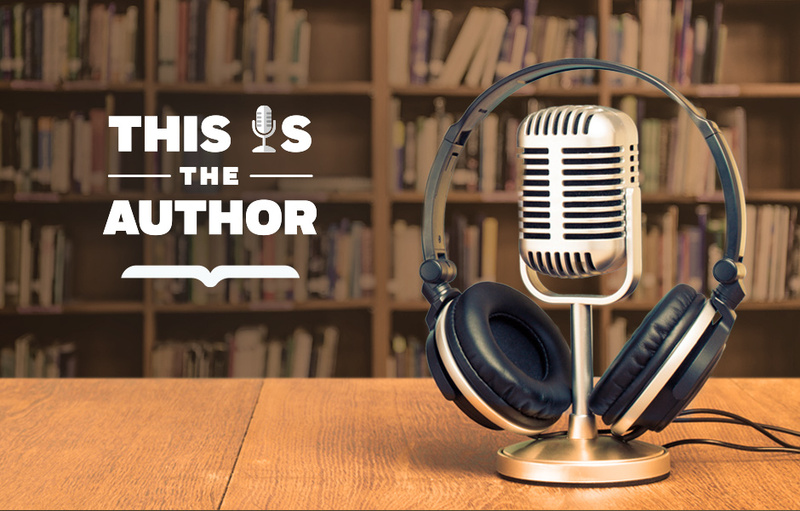 In this special compilation episode of This is the Author, hear what inspires authors Nic Stone, Torrey Maldonado, Kevin Young, Maeve Higgins, and Carey Nieuwhof, Alexia Vernon to write and create their books. Divided into “Home Recordings” and “Field Recordings,” poet Kevin Brown speaks to the way personal experience is shaped by culture, while culture is forever affected by the personal, recalling a black Kansas boyhood to comment on our times. Founding Pastor of one of North America’s most influential churches, Carey Nieuwhof wants to help you avoid and overcome life’s seven hardest and most crippling challenges: cynicism, compromise, disconnectedness, irrelevance, pride, burnout, and emptiness. A timely essay collection about life, love, and becoming an American from breakout comedy star and podcaster Maeve Higgins. Michelle LeClaire, former President of Scientology’s international humanitarian organization, shares her story, from her defection from the Church, her newly accepted sexual identity, the lengths to which Scientology went to silence it, and love prevailing. Alexia Vernon has helped thousands of women (and men) slay diminishing self-talk and cultivate confidence. She has created a timely, refreshingly playful guide for women to communicate with candor, clarity, compassion, and ease every time they open their mouths to speak — in their careers, communities, and homes. Bryan loves reading comics, drawing superheroes, and hanging out with no drama. But now Bryan’s friend Mike pressures him with ideas of fun that are crazy risky. Which way will he go, especially when his dad tells him it’s better to be hard and feared than liked? For more episodes of This is The Author, click here.